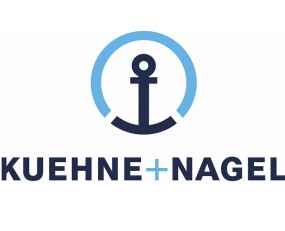 Kuehne + Nagel (K+N) have been awarded a contract to manage a 300,000 sq ft military and commercial aftermarket spare parts distribution centre in Atlanta, Georgia. Pratt & Whitney, a division of United Technologies Corporation, have employed K+N to try and increase logistics efficiency and improve customer satisfaction of its parts delivery. K+N will be responsible for the receipt, warehousing, and inventory control of over 40,000 aircraft engine parts. Using its KPNS lean management methodology, K+N is looking to drive efficiencies to enable cost reductions, cycle time improvements in an attempt to exceed Pratt & Whitney’s performance guidelines. Supporting its production plant, K+N has been operating a production logistics operation for Pratt & Whitney in West Palm Beach, Florida, since 2017. This new contract extends the operation between the two companies and adds to K+N’s ‘Supply the Sky’ portfolio of services furthering its position in the aerospace market.